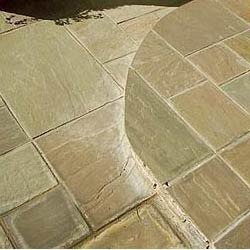 We offer a wide range of high quality Sandstone Tiles to our esteemed customers. Our product range includes wide range of sandstones tiles such as fossil sandstone tiles, green sandstone tiles, mint sandstone tiles, rippon sandstone tiles and grey sandstone tiles. These products are available at high quality and affordable market price. 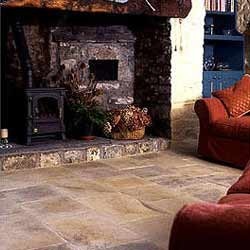 We offer a wide range of Sandstone Tiles to our esteemed clients. These products can also be customized according to the specifications of our clients. These fossil colored sandstone tiles are widely used for covering roofs, floors, walls, showers, or other objects such as tabletops. The entire range is offered in various designs, shapes, and patterns. 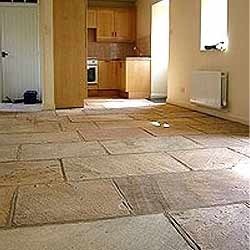 We offer these sandstone tiles to the clients at leading market prices. 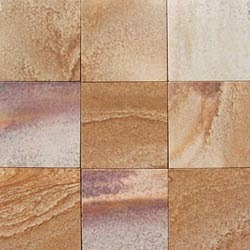 We offer a wide range of Fossil Sandstone Tiles to our esteemed customers. 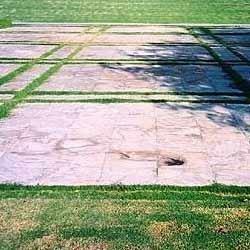 These tiles are manufactured using high quality sandstone that is procured from reliable vendors. These products are used for cladding of walls and flooring. These products are available in different shapes and sizes as per the requirement of our clients. These products are available in fossil color. 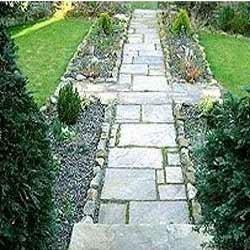 The Green Sandstone Tiles are manufactured using finest quality sandstones that are procured from reliable vendors. These tiles are square in shape. These vendors are associated with us over a long period of time. These tiles are available in various sizes as per the requirement of our clients. These products are available at competitive market price. These products are widely used in for cladding of walls and flooring. These products are available in green color. We are one of the prominent manufactures of Natural Sandstone Tiles to our customers. These products are available at competitive market price and in rippon color. These products are used in bedrooms, dining rooms, living rooms, hallways, and lobby. 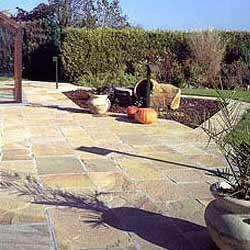 These products are manufactured using high quality sandstone. These products are available at different shape and sizes as per the needs of our clients. We offer high quality Curved Sandstone Tiles to our customers. These products are highly appreciated by our clients for their fine finish and dimensional accuracy. These products are available at affordable market prices. We offer these tiles in green color. Based on the requirement of our clients, the edges of these tiles can be either hand chiseled or machine cut. These tiles are widely used for bedrooms, dining rooms, living rooms, hallways, and lobby. We offer wide range of high quality Mint Sandstone Tiles to our valuable customers. The edges of these tiles can be either hand chiseled or machine cut as per the requirement of our clients. These products are used in bedrooms, dining rooms, living rooms, hallways, and lobby. These products are designed using high quality raw materials that are procured using reliable vendors. These tiles are available at competitive market price. Grey Sandstone Tiles comes in Natural, Sawn, Honed, Polished finish The most commonly liked surface for sandstone tiles is either natural split or honed finish. Sandblasted and Bush Hammered surfaces can also be worked upon. Here it should be noted that some varieties yield appealing results in certain finishes only. Hence the choice of finish should be made cautiously in selecting tiles. Looking for Sandstone Tiles ?